They are the big beat masters that burst onto the dance music scene in the mid-nineties and changed the face of dance music forever. 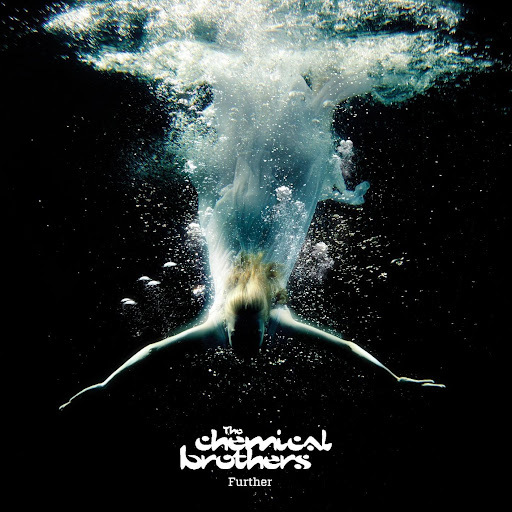 Together with acts like The Prodigy and Fatboy Slim, The Chemical Brothers brought their manic yet superior brand of electronic music to audiences worldwide and they return in 2010 with their seventh studio album Further. 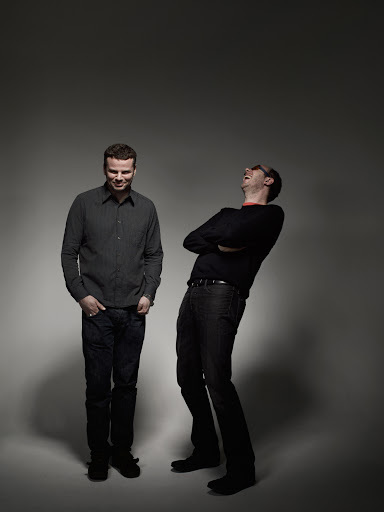 The Chemical Brothers are more popular than ever at the moment and their gigs at the London Roundhouse in Camden in May 2010 are famous for having sold out in two minutes. With explosive and festival defining gigs at Sónar Festival in Barcelona, Spain and Exit Festival in Novi Sad, Serbia, it seems that The Chemical Brothers can do no wrong but does Further deliver? The album kicks off with “Snow” which jars from the outset with a series of analogue dots and dashes. I waited for it to get better and was momentarily heartened by the introduction of a menacing bassline before Stephanie Dosen’s vocals start about a minute into the song. It is not a good start to the album and while the lyrics were quirky, “your love keeps lifting me, lifting me higher”, I found the track grating and almost painful. “Snow” flows into “Escape Velocity” which is the first single from the album. As the track begins, you can’t ignore the influences of both Pink Floyd and The Who as the song breaks free of its cloying predecessor and explodes into a psychedelic soundscape. “Escape Velocity” is twelve minutes of pure bliss and it is surely testament to the calibre of this song that it has been played so extensively by radio stations in the UK. 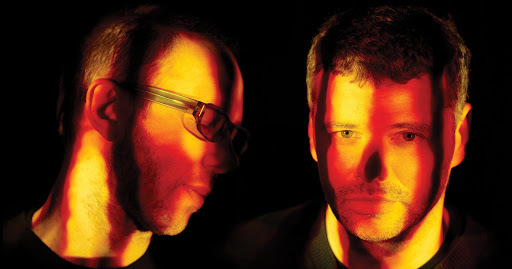 The Chemical Brothers wanted to explore the boundless possibilities of their sound with this album and to produce an album that simultaneously journeyed through the history of music and the infinity of space. They have achieved these aims with “Escape Velocity” as this complex, layered track takes you to dizzying heights and by three-quarters of the way in, it is just time to sit back and get lost as the song descends into sublime chaos. “Well, that was some experience. Now just let me adjust the spatial controls and we’ll move to another observation point”. “Another World” begins and immediately slows down the tempo. If “Escape Velocity” took us into orbit then “Another World” is that first feeling of weightlessness. This is beautiful and lush and is best enjoyed really loud and in stereo. The song has ethereal traces not unlike Cocteau Twins and it is certainly one of my favourite songs on the album. “Another World” was the third single from the album and was released as a digital download on August 16, 2010. The next song “Dissolve” speeds up the tempo again with another progressive and psychedelic song. The song has a massive big beat hook and great drums towards the end. “Dissolve” blends into “Horse Power” which is six minutes of classic Chemical Brothers brilliance. The urgent, frenzied beat reaches fever pitch and the acid house samples remind me of some of Moby’s early tracks. The song breaks about half way through with a fantastic synthesiser line. “Horse Power” reminds me a lot of “Music: Response” from their 1999 album Surrender. Next up we have the menacing opening beats of “Swoon”. Thirty seconds in and the track introduces an incredible synthesiser loop. The title says it all as “Swoon” is an uplifting and beautiful song that breaks into a lush and sweeping frenzy as Tom tells us “just remember to fall in love, there’s nothing else, there’s nothing else”. “Swoon” is the second single from the album and remixes of the song appeared on the “Another World” single. “K + D + B” takes the tempo down a notch from the lush perfection of the previous song. It is an upbeat song that is still pleasing despite not having a real hook or beat. It is a good filler before the next track which is the last song on the album. “Wonders of the Deep” is a swirling and epic track that pretty much sums up the fantastic journey that this album has been. The CD might end there but iTunes users purchasing the full album can get access to two further bonus tracks which fans might not want to miss out on. “Don’t Think” is an absolutely banging track that is perhaps the hardest song that The Chemical Brothers have ever produced while “Pourquoi” is a funky, quirky song. The songs are slightly removed from the themes and music journey of the main album release and I am unsure as to whether they should have been included as bonus tracks or rather as b-sides. Despite an unsteady beginning, Further proves to be the best Chemical Brothers release in years. It is the closest they have produced to a full concept album and I think that the space journey themes and the concentration on music instead of collaborations has produced an absolute hit. This album is best enjoyed loud and as a whole and I give it an easy 4.5 stars (less half a star for “Snow”). 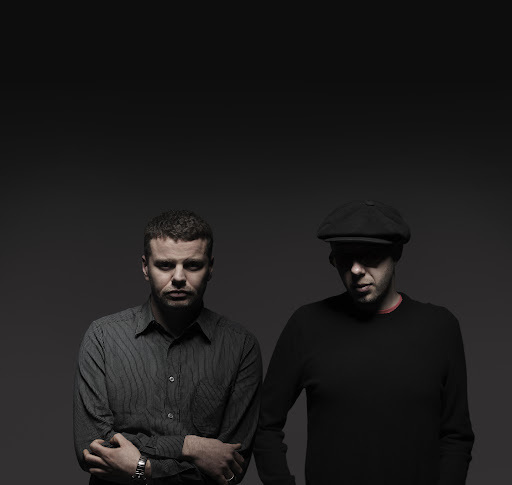 Article first published by me as Music Review: The Chemical Brothers - Further on Blogcritics.